ON New Year’s Eve, in the shadow of Cologne’s cathedral, crowds of North African and Middle Eastern men accosted women out for the night’s festivities. They surrounded them, groped them, robbed them. Two women were reportedly raped. Though there were similar incidents from Hamburg to Helsinki, the authorities at first played down the assaults, lest they prove inconvenient forAngela Merkel’s policy of mass asylum for refugees. That delay has now cost Cologne’s police chief his job. But the German government still seems more concerned about policing restless natives — most recently through a deal with Facebook and Google to restrict anti-immigrant postings — than with policing migration. 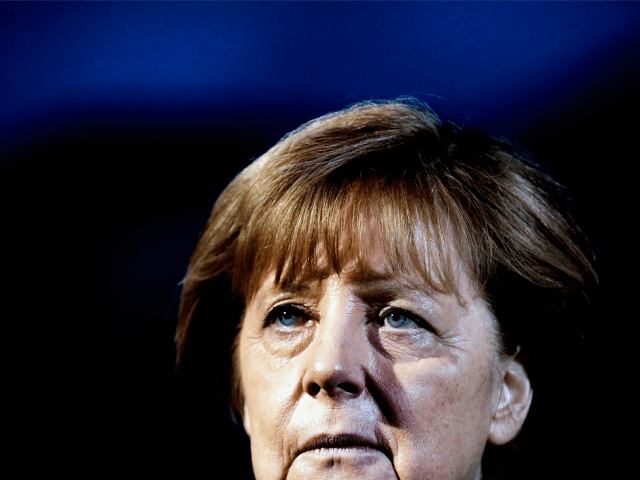 Just last week Merkel rejected a proposal to cap refugee admissions (which topped one million last year) at 200,000 in 2016. The underlying controversy here is not a new one. For decades conservatives on both sides of the Atlantic have warned that Europe’s generous immigration policies, often pursued in defiance of ordinary Europeans’ wishes, threaten to destabilize the continent. The conservatives have made important points about the difficulty of assimilation, the threat of radicalization, and the likelihood of Paris-style and Cologne-style violence in European cities. But they have also trafficked in more apocalyptic predictions — fears of a “Eurabia,” of mass Islamification — that were somewhat harder to credit. Until recently, Europe’s assimilation challenge looked unpleasant but not insurmountable, and the likelihood of Yugoslavian-style balkanization relatively remote.